After going into beta back in early November through the “LG OS Preview” program, LG released stable Android Oreo to the V30 in Korea this morning. That preview build let only 500 people get in on the early Oreo action, but LG is ready to send it out now to everyone. The update includes improved speed, battery, and “basic” performance improvements, picture-in-picture mode, and enhanced screen configuration, graphics, and other “convenience” features. That’s all from a Google translation, since the news was delivered from LG’s social blog out of Korea. But that all lines up with what they previously told us to expect. 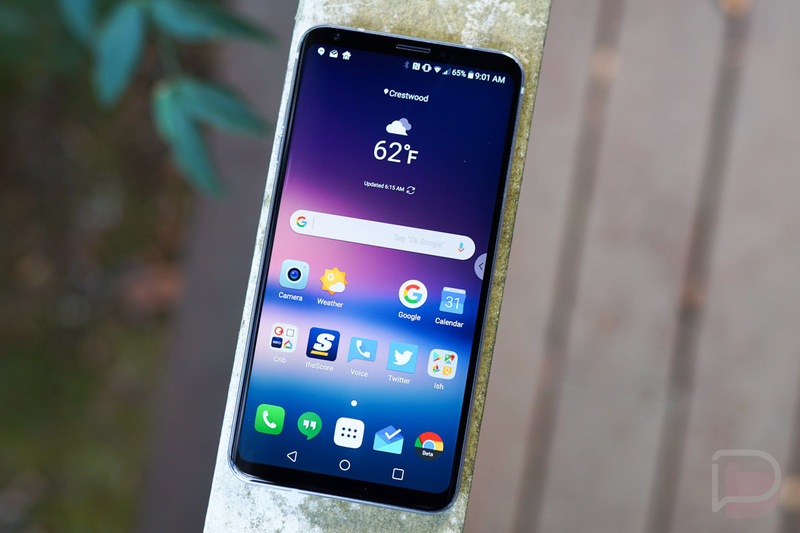 We still don’t have word on when the LG V30 in the US will see the update to Oreo. There is an unlocked model that could get it sooner than later, but the rest will have to go through carrier channels for approval. We all know what that means. Moto X4 Android One Gets Oreo Update Too!